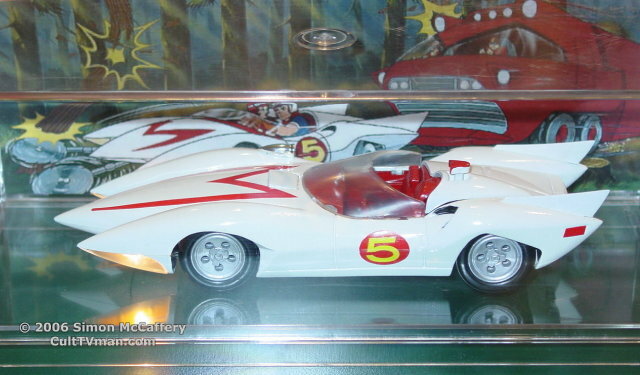 Some pics of the Polar Lights Mach 5 (Speed Racer) kit I completed recently. 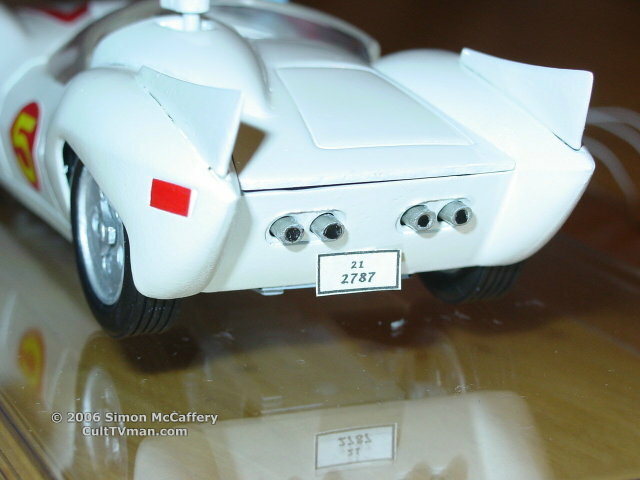 I researched the interior cockpit details, added a custom license plate, and wired the headlights to operate. 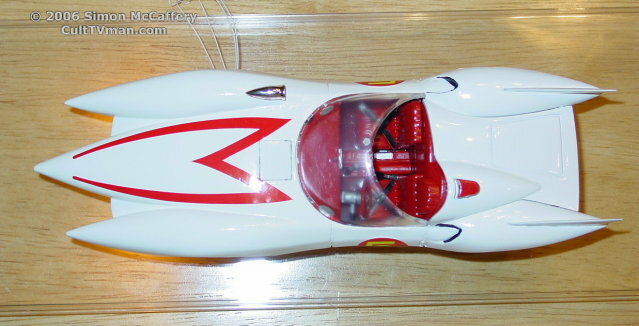 True, the engine is not supposed to be in the rear, but it was still a fun kit to build and brought back many memories.